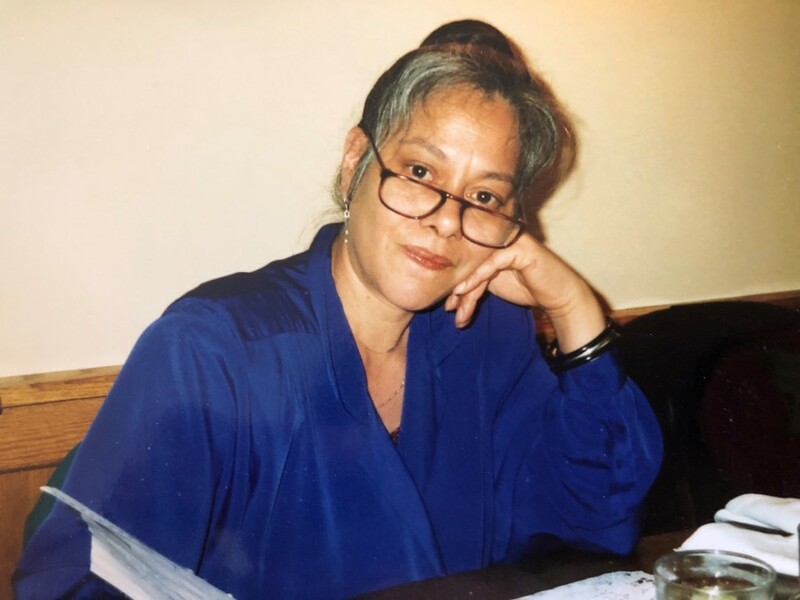 Petra Josephine Duldulao, best known as Pat Benson, passed away peacefully on August 29, 2018. She would have been 76 years old on September 8th. Pat was born in Somerville, Massachusetts to Toribio Duldulao, of Batac City, the Philippines, and Edith Fontana of New York City. She was raised in New York City by her father and beloved stepmother, Antonina. Pat moved to Los Angeles in 1972 with her children. There, she created a life around public service; she was a community organizer long before Barack Obama made the phrase popular and acceptable. The highlight of her public service was running the constituent office of Congressman Augustus F. Hawkins until his retirement in 1991 from the House of Representatives. 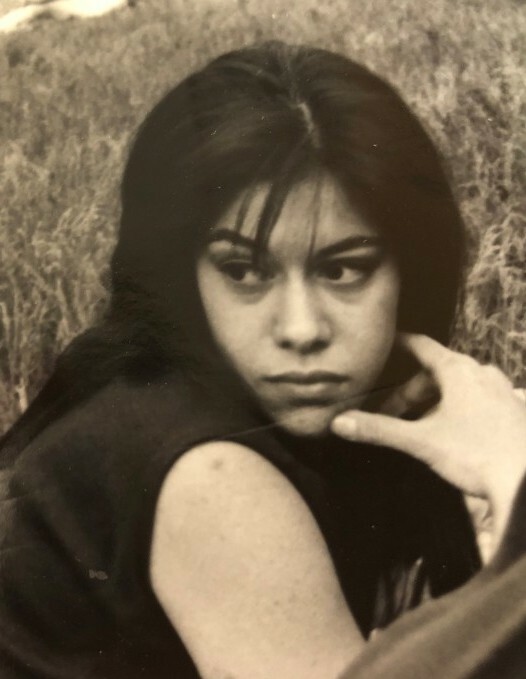 Her greatest joy was in the engagement with others, and she will be remembered for her charm and her warmth, and her profound interest in the world around her. One of Pat's favorite adages and admonitions was that we 'do some for her' whenever we embarked on an outside adventure; to that end, her family and friends will gather at The Pacific Dining Car in Los Angeles (her favorite dinner joint) to roast and remember her before bringing her home to rest at the Gate of Heaven Cemetery in New York.